Oh there's no place like home for the holidays! 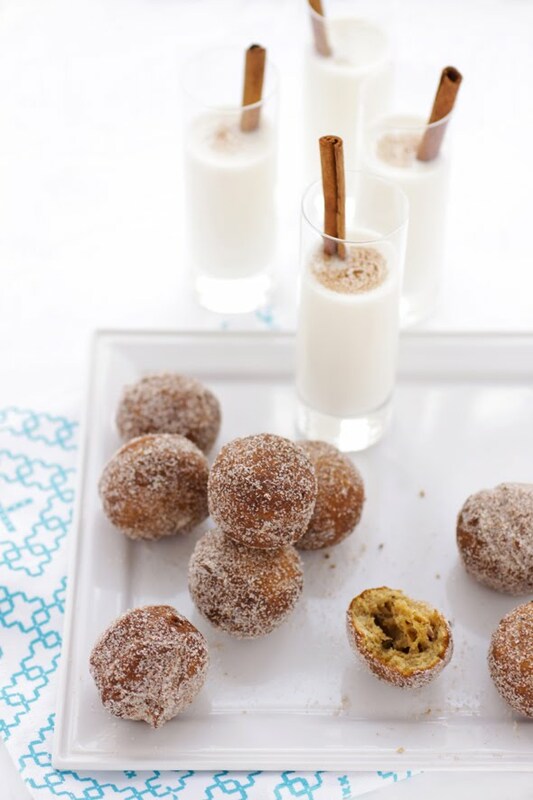 With Thanksgiving fast approaching I thought I'd change it up here at the cinderella project to link you to a delicious recipe of pumpkin and hazelnut doughnuts from one the best food blogs I've had the privilege of reading, Cannelle et Vanille. 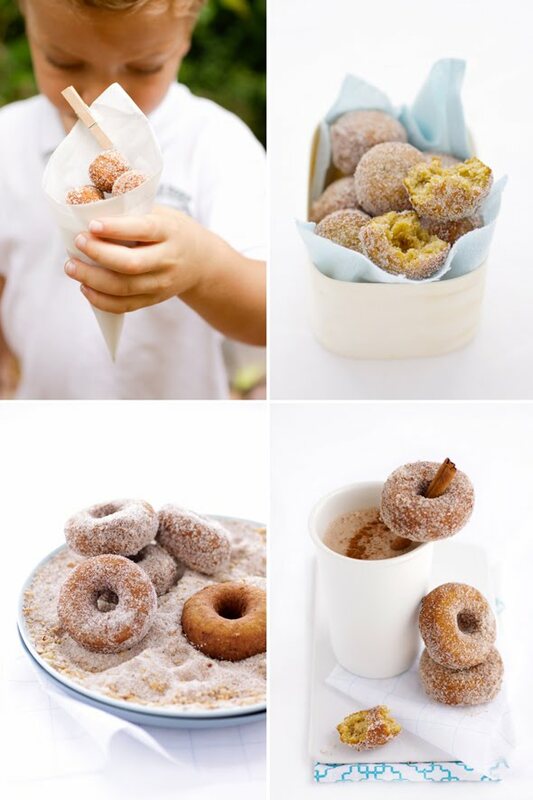 These bite sized scrumptious sweets are perfect for your Thanksgiving breakfast or perhaps even as a good night snack for your guest as they drive safely home from your wedding. And for any foodies and aspiring Marthas, take a look at all the other recipes Canelle et Vanille offers. Images copyrighted and courtesy of Canelle et Vanille by Aran Goyoaga.